Caroline worked previously for the Howard County Government GIS Division, where she developed their planimetric data and public easement inventory, and served as the GIS liaison for the Ellicott City Incident Command Center for the 2016 flood recovery. She has a Bachelor of Arts degree in Environmental Studies from Salisbury University. 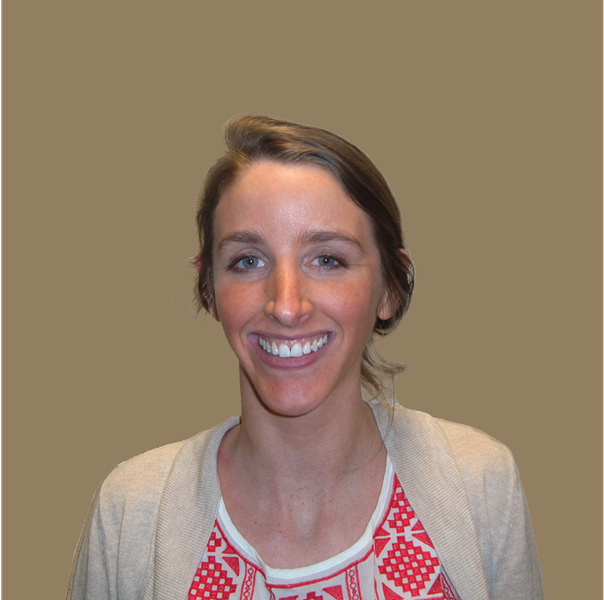 In her spare time, Caroline enjoys traveling, hiking, and exploring the outdoors (when the weather is warm of course).